With the technological advancement, many terms have been introduced for the benefit of the users. Online collaboration is one of them. In many ways, online collaboration hearkens back to the original purpose of the Internet. The most obvious benefit of online collaboration is that it lets people who aren’t in the same location work together on a project. Since several companies have offices in multiple cities and countries, it’s important to find ways to keep all the people working on a project informed and engaged. It also makes team projects easier to manage. Following are the 10 websites which are great for brainstorming and working as a group. 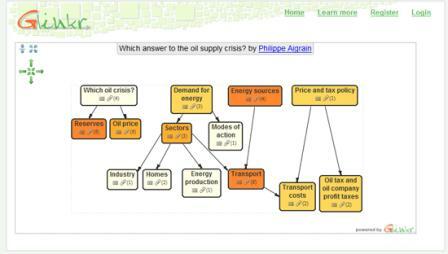 Glinkr is free web based mind mapping software. It allows you to edit your map through the online using a web browser on the Glinkr site. Glinkr lets you create visual mind maps using simple text boxes and arrows. The software support multiple browsers currently include Firefox, Opera and Internet Explorer. It is a social brainstorming application empowering friends and coworkers to rapidly brainstorm and make better decisions. It allows you to add notes to a very large canvas. You can move around notes to prioritize them and sort your ideas. Your invited users can view your canvas and add notes to it as well. Sneffel is one of the great website for brainstorming that gives users a whiteboard to draw on. You can also share the URL of the whiteboard with your friends for collaborative drawing. You can embed the whiteboard on your blog or website as well. : Zoho is web based software that helps you create online database apps to organize your business information. It is designed to offer an organized mechanism for storing, managing and retrieving business information over the web s it helps businesses and organizations get work done. 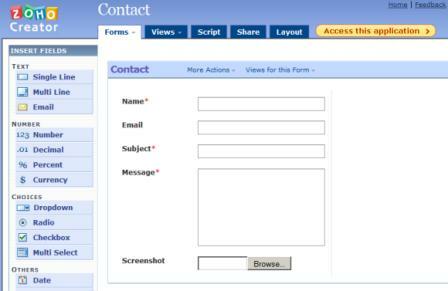 The applications are delivered over the internet, requiring nothing but a browser. 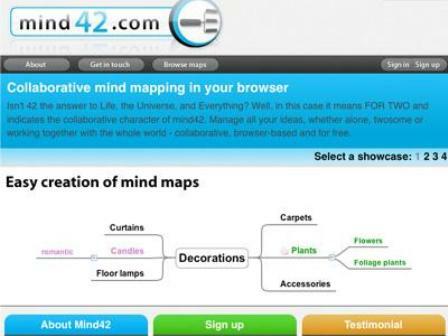 Mind42.com is a free browser based online mind mapping tool. 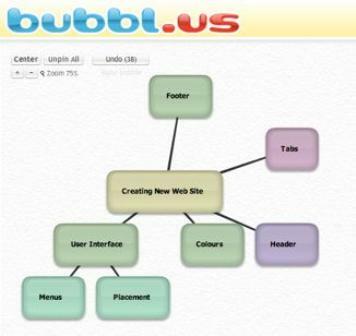 Without the need to install any additional software, it lets you create and edit mind-maps of your ideas in a web browser. Group brainstorming can be done more effectively with mind maps because they save time when it comes to filtering our ideas. Imagination Cubed is an online drawing application that records your drawing progress for playback. As Online drawing programs come in all varieties and functions, but sometimes you just want to send something quick to a friend or colleague. For that there is Imagination Cubed, a drawing tool and whiteboard which is free and simple to use. Try mySimpleSurface.com. Quickly note ideas in a semi structured whiteboard style environment and share with colleagues. We find far more productive than project management software, less structured and more powerful than task lists. A great tool. Concerning mindmaps – try mindmeister.com. Works best for us.